I don't think your weekend can get anymore better and superb than this. 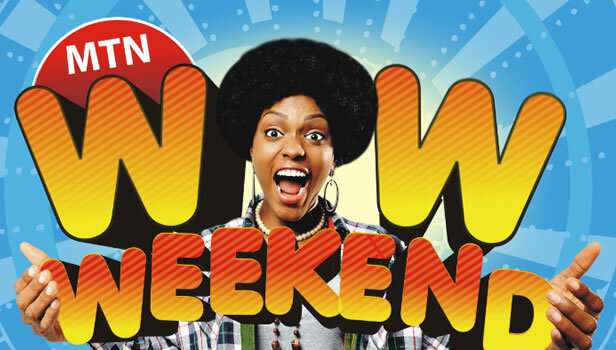 MTN is currently giving out the craziest weekend data plan you can get from any service provider with the wowweekend data package. With this mtn wowweekend data package, you can some extra data to use for the weekend whenever you subscribe to their different data plans.